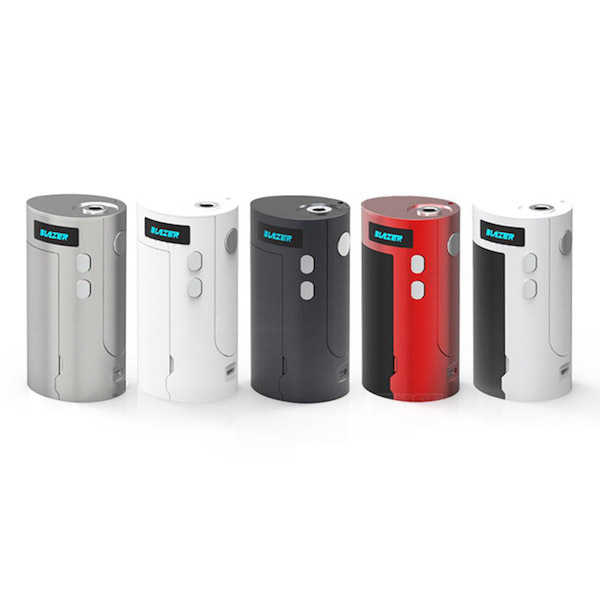 The Sense Blazer 200W Box Mod comes to the vaping market with beautiful design. This new stylish device has a natural soft contour. Such design provides pleasant holding of the mod in your hand. It measures 42mm x 50mm x 92mm and has a zink alloy construction. This material guarantees a long life of the device. Moreover, this attractive new mod features a bright OLED screen. Three columns on the display allow convenient reading of the key vaping parameters. If to speak about color, there are 5 color options for you. 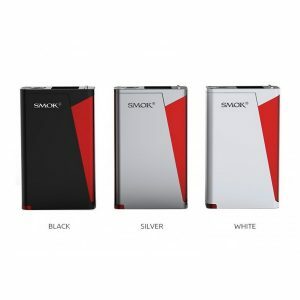 You can choose black, white, stainless steel, black&white or black&red mod. Besides, this fashionable device will also impress vapers with good power capabilities. The Sense Blazer mod is a great performer in terms of technical characteristics. 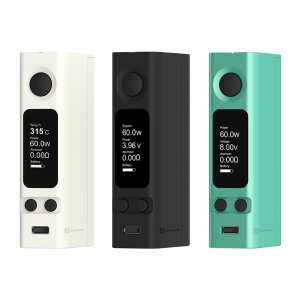 The mod gets power from three 18650 batteries. With this mod you can enjoy up to 200W of power output. Besides, 3 high-rate batteries allow long-lasting vaping without the mod recharging. But when needed, you can charge the device via the micro USB port. Also, if you want to access the batteries, you have to use a magnetic battery door. Moreover, the box mod is compatible with Titanium, Nickel, Stainless Steel heating elements. What is also no less important, the device has various protections. Thus, you can enjoy safe vaping experience. In general, this mod provides a perfect balance between the aesthetics and technical capabilities. 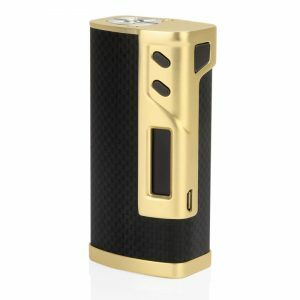 If you are searching for this, be sure to get the Sense Blazer 200W Box Mod.